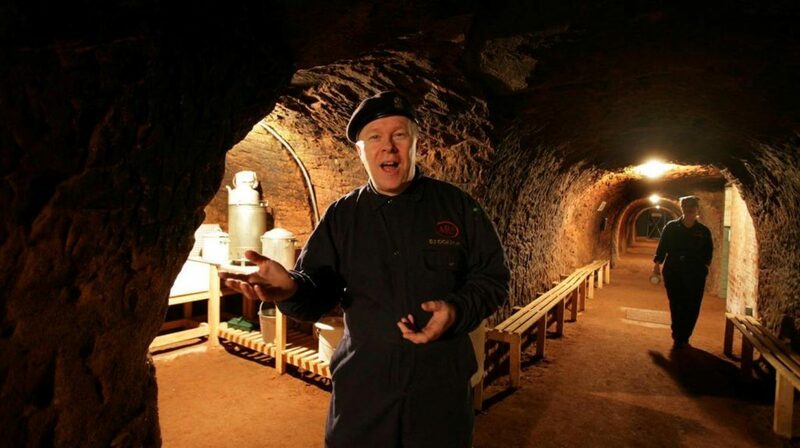 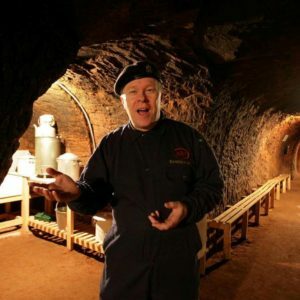 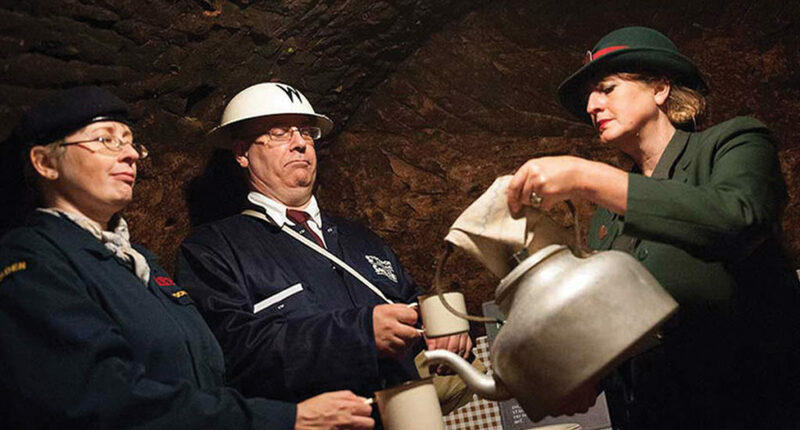 Carved into the natural sandstone cliffs, the intriguing network of underground tunnels offers visitors an unparalleled insight into life in wartime Britain in the 1940’s. 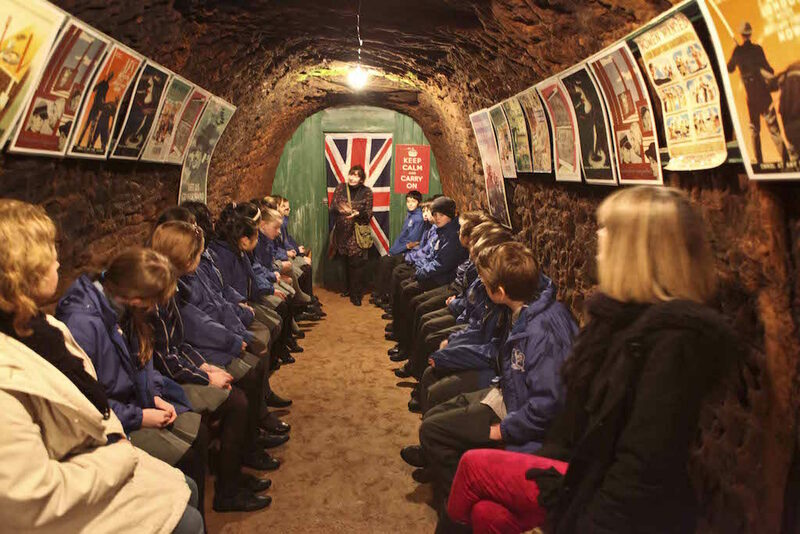 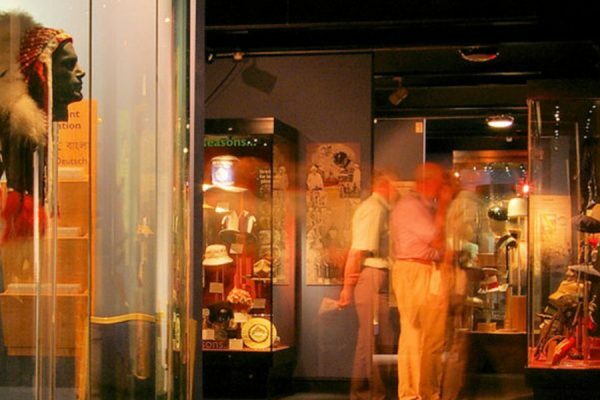 Visitors have the opportunity of learning about the experiences of local people during the war from the displays in the tunnels and from the state-of -the-art audio-guides and to find mementos of the 1940’s in our shop. 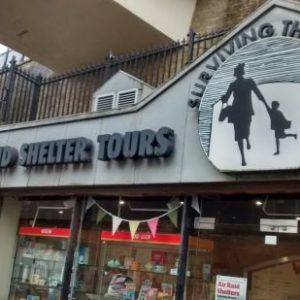 This page was last updated on 9th October 2017. 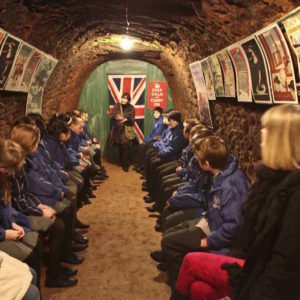 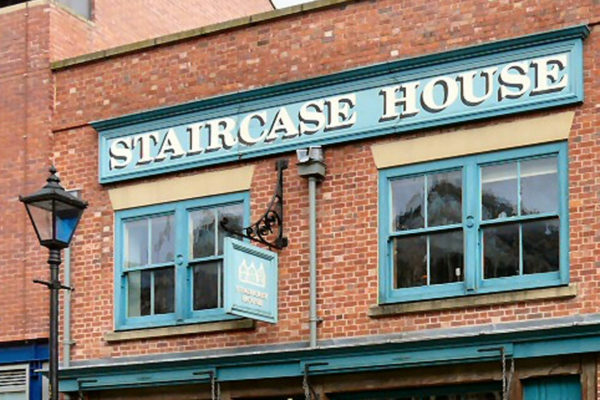 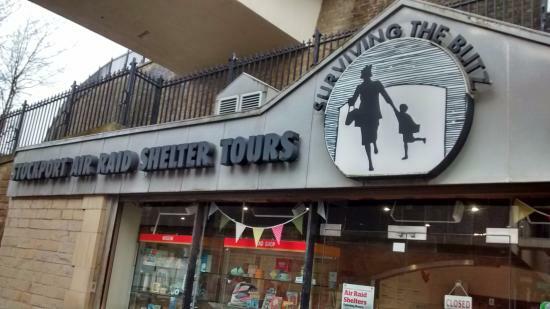 For latest prices and opening times please consult the Air Raid Shelters website.